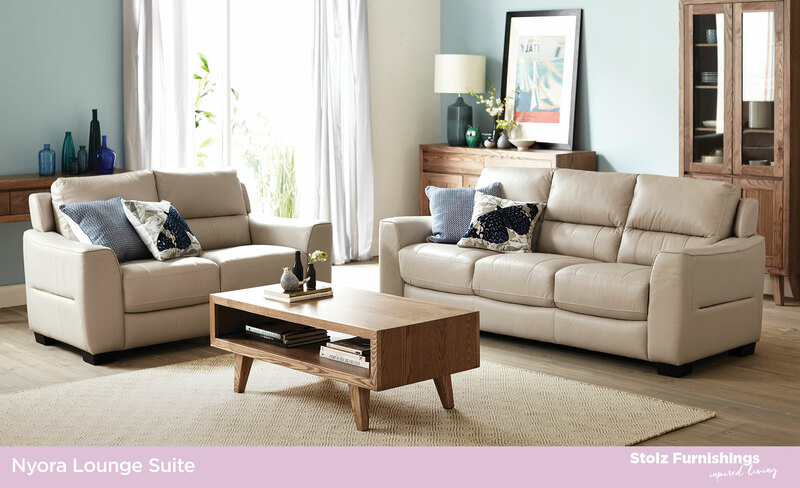 The Columbus room setting comes complete with a 3 seater and 2 seater sofa, that are both very comfortable. 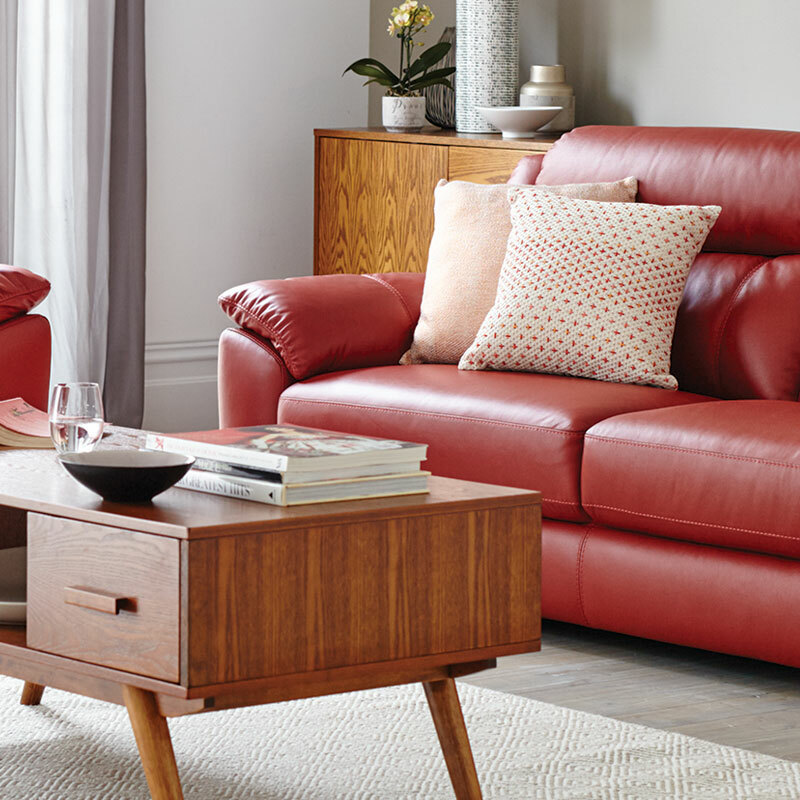 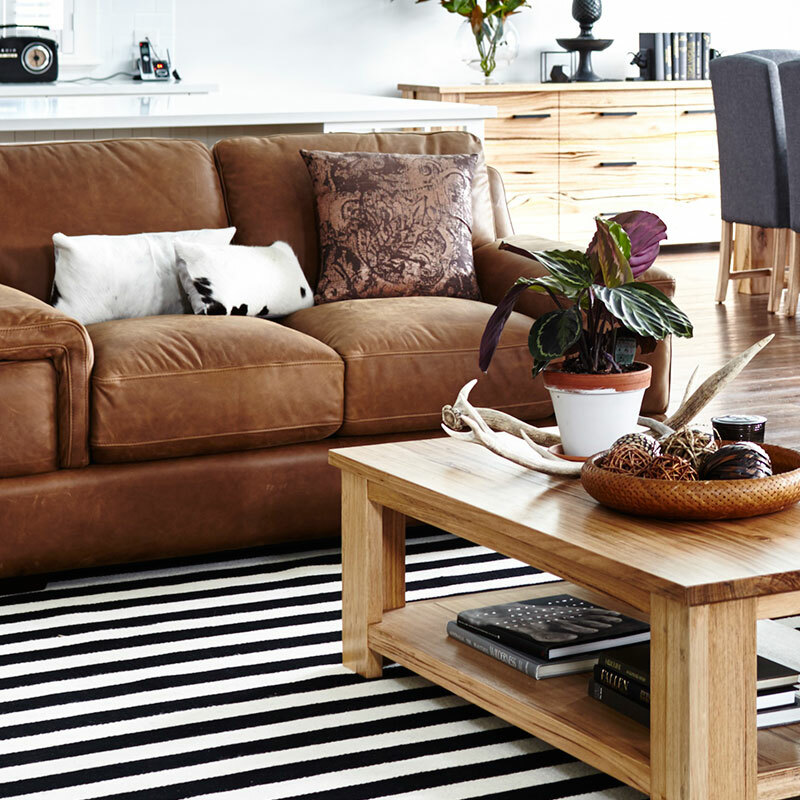 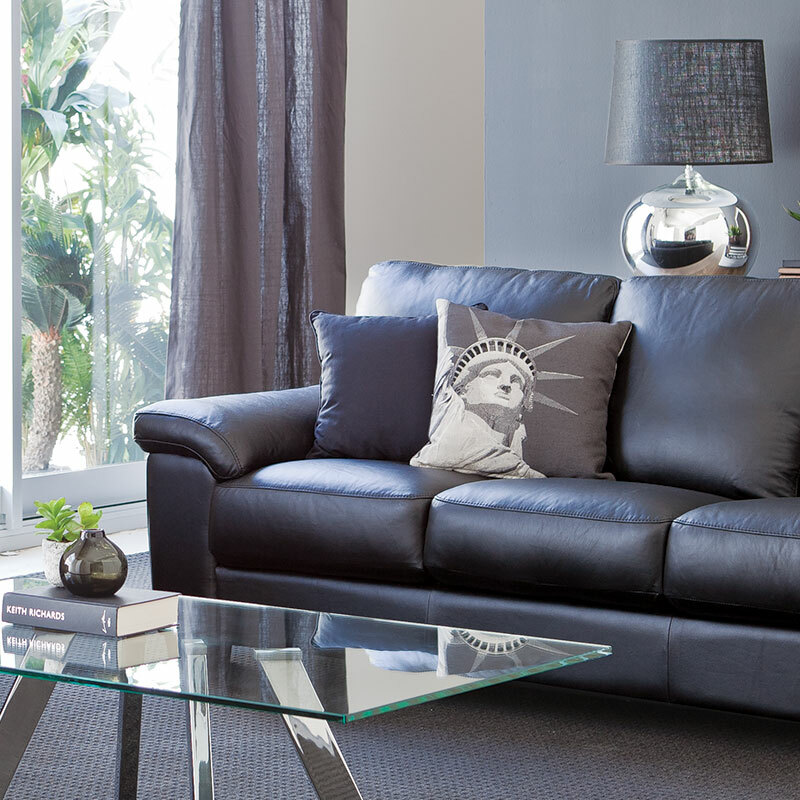 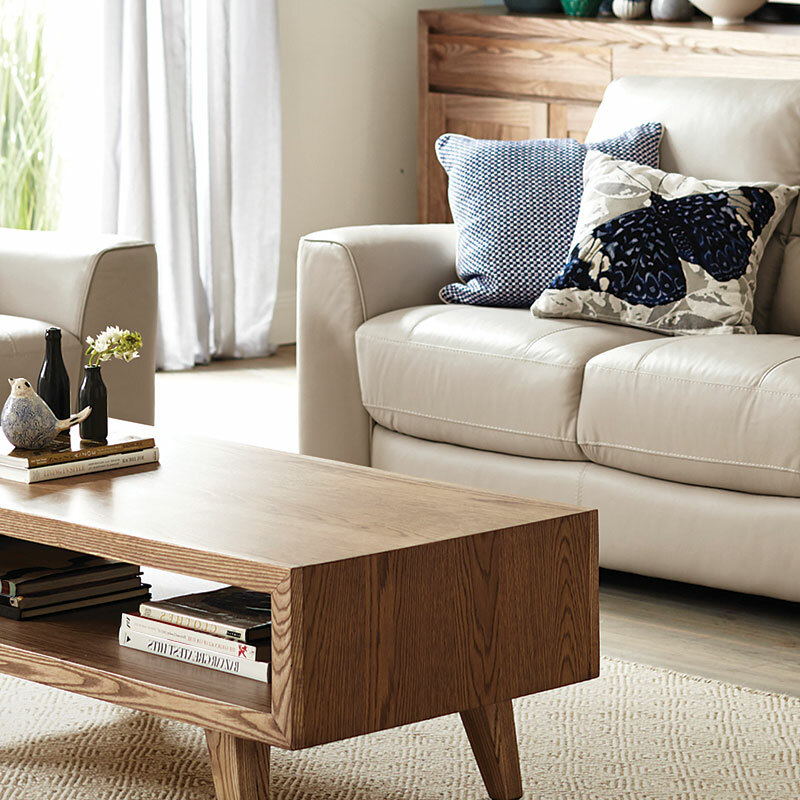 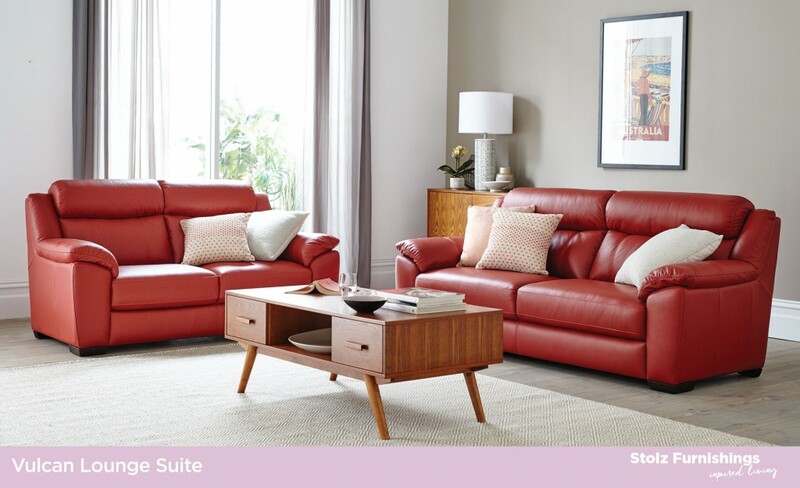 The Vulcan sofa pair combine classic design with luxurious leather. 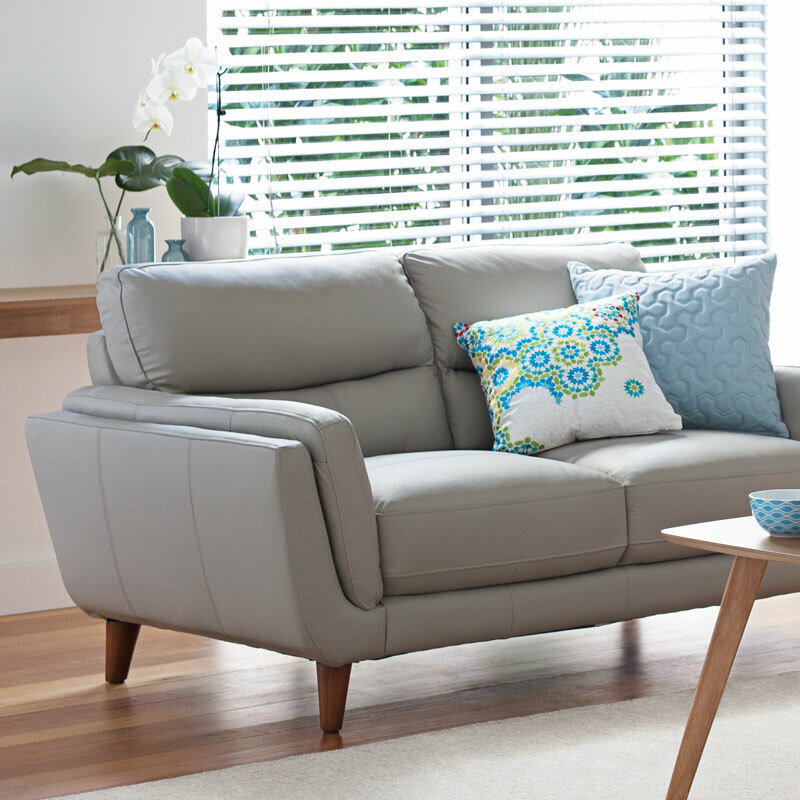 Vulcan 2 and 3 seater pictured with Gangnam Coffee Table and Buffet. 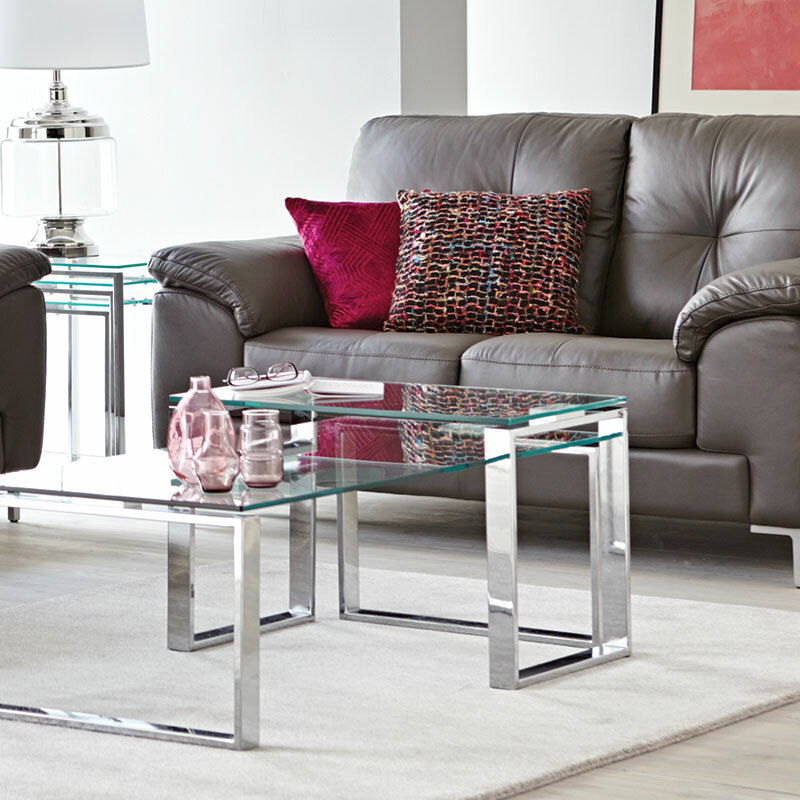 The Caviar 3+2 seater comes in a wide range of 100% leather.